School Library Journal write up "Get Outdoors"
School Library Journal write up "Mighty Wolf"
2014 - Colorado Alliance for Environmental Education "Excellence in Programming Award." 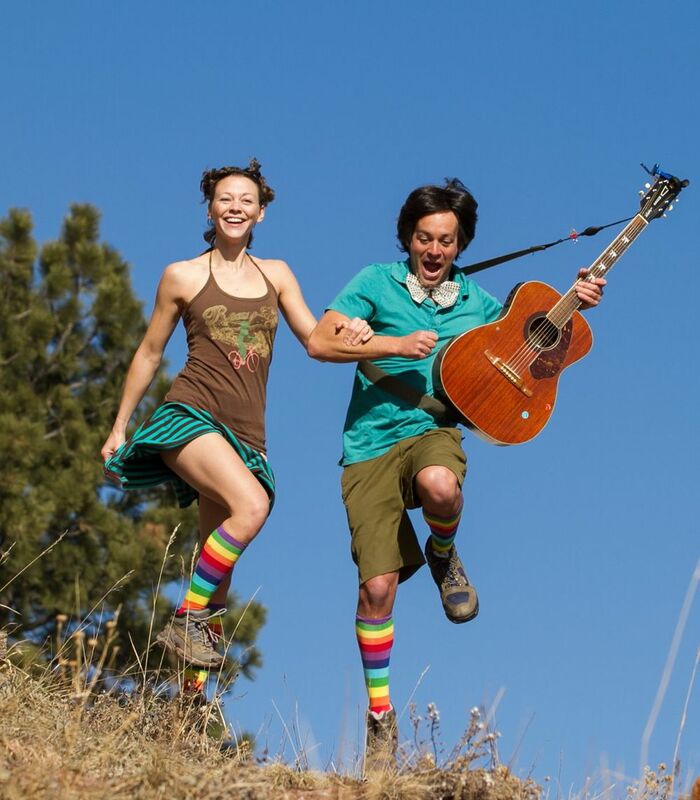 Music With a Message From Boulder's Jeff and Paige. Motivating Kids to Explore Outdoors with Jeff and Paige. That's My City! Jeff and Paige release city of Boulder theme song. 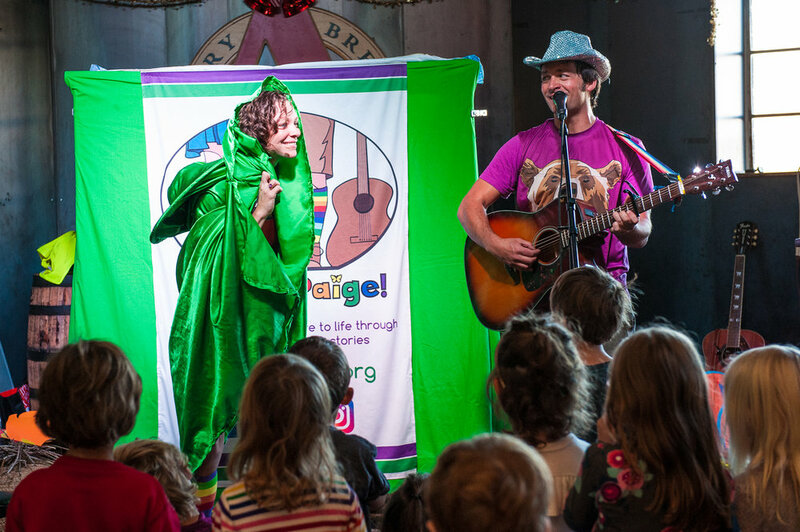 Mighty Wolf: Music That Makes Learning About Science and Nature Fun. Boulder's Meadow Music Offers a Fun Way for Families to Connect with Nature and Each Other.